Headlight or taillight out? You don’t want to be driving the roads of Virginia Beach or Norfolk at night without the proper lights functioning on your car… Trust us! Stop by Accurate Tune Plus and we can restore or replace your lights quick and easily. 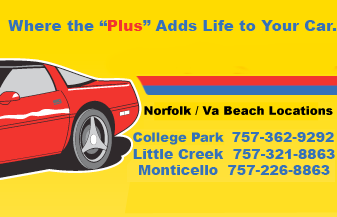 Call us today or stop by one of our four convenient Hampton Roads locations.